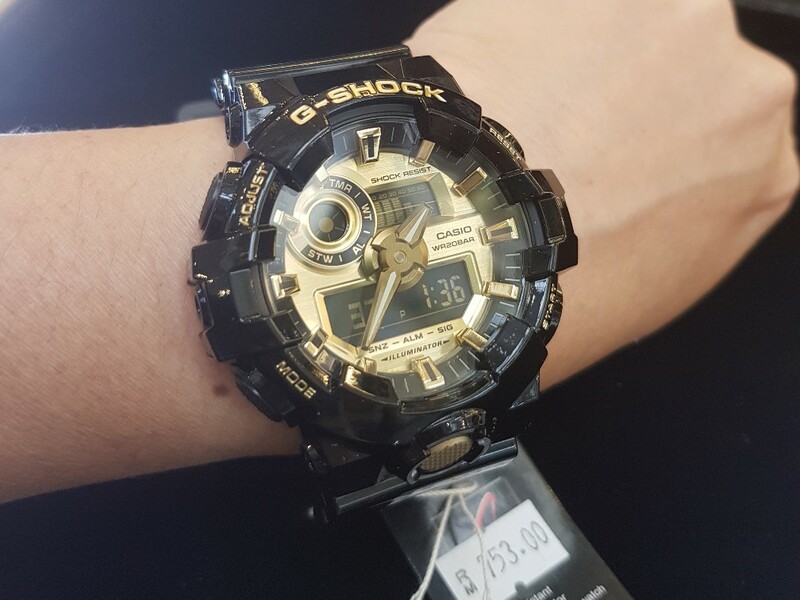 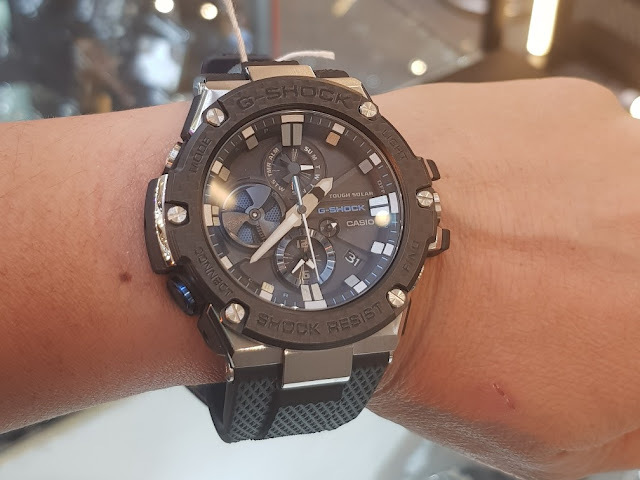 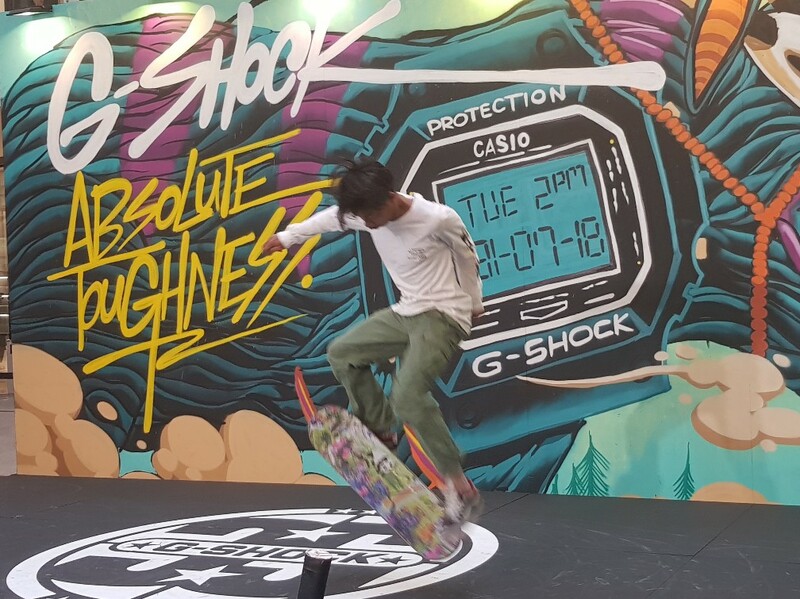 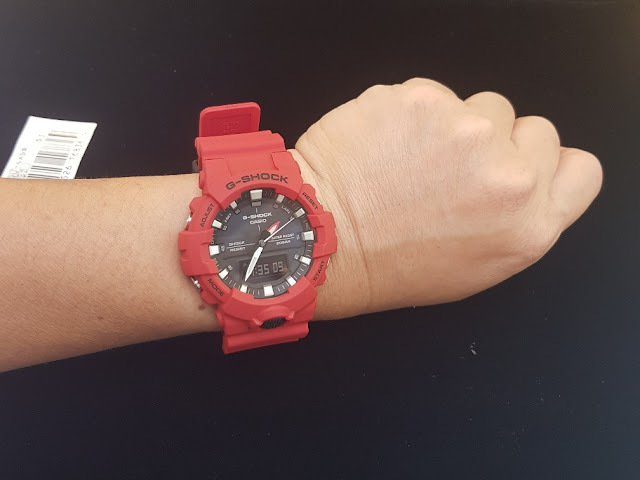 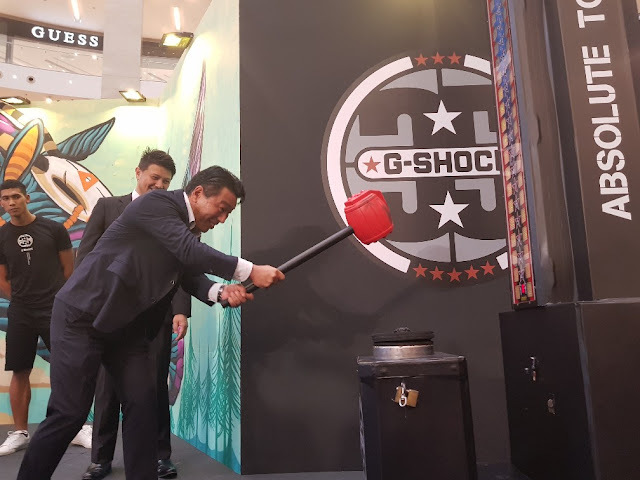 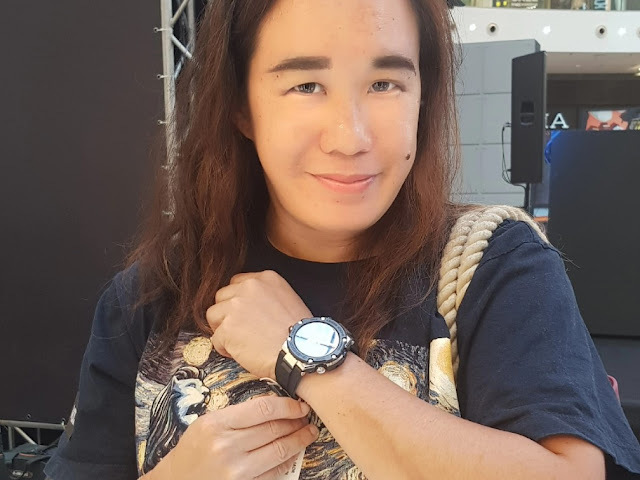 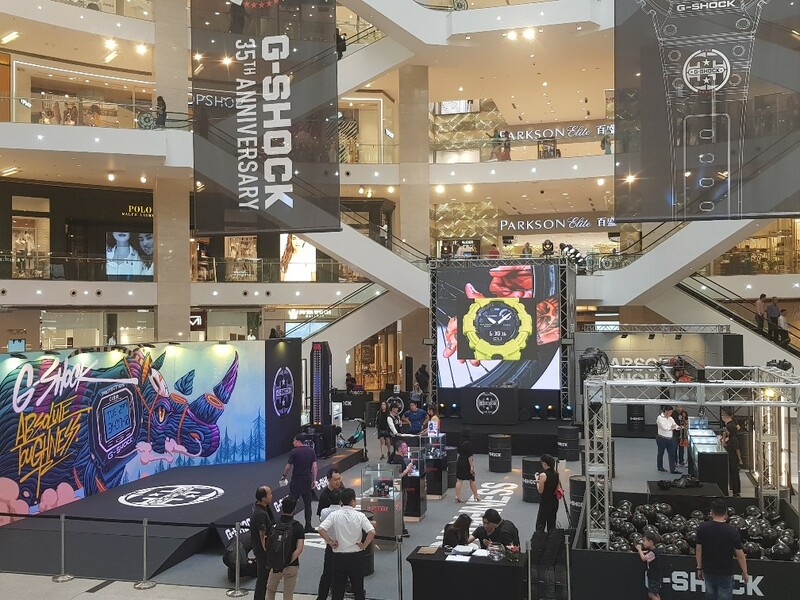 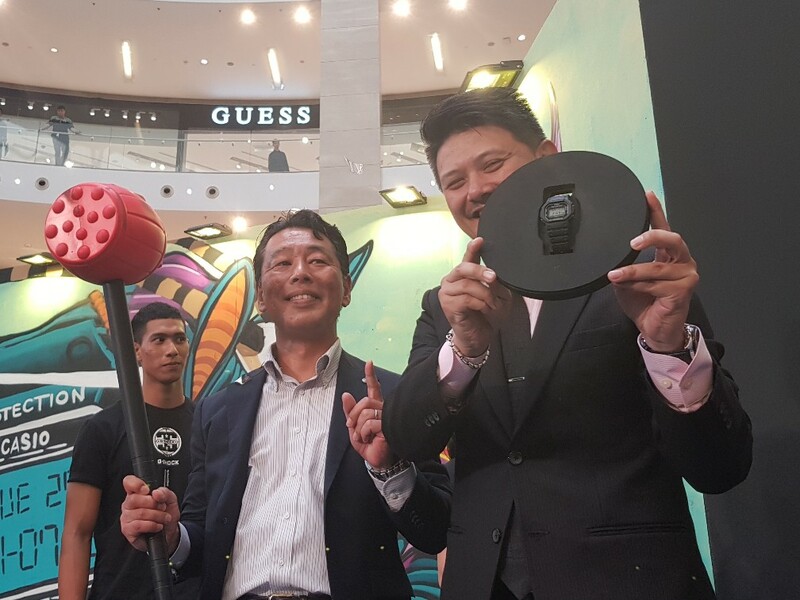 Happy birthday G- SHOCK... yes, that supremely, tough and rugged watch brand is already celebrating its 35th Anniversary and Casio Malaysia and Marco Corporation will be engaging the public with a stream of activities during a product roadshow from 30th July to 5th August 2018 at the Centre Court in Pavilion Kuala Lumpur. 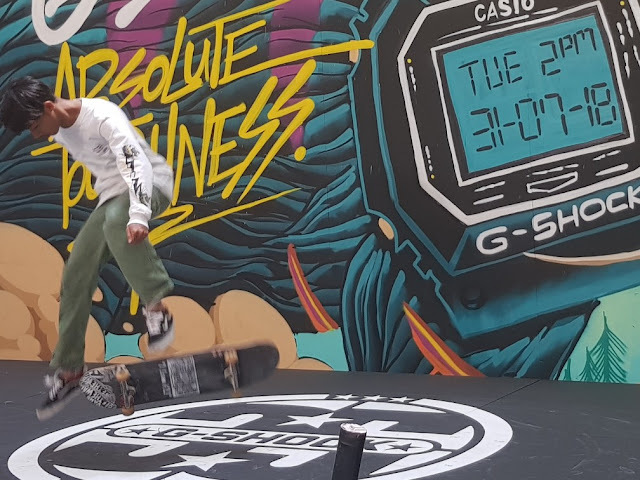 The 35th Anniversary celebrations kicked off with a grand launch on 31st July 2018 at Pavilion KL that will see Lego Sam and his crew of B-boys deliver their hair-raising power moves on stage to signify the launch of G-SHOCK’s 35th Anniversary. 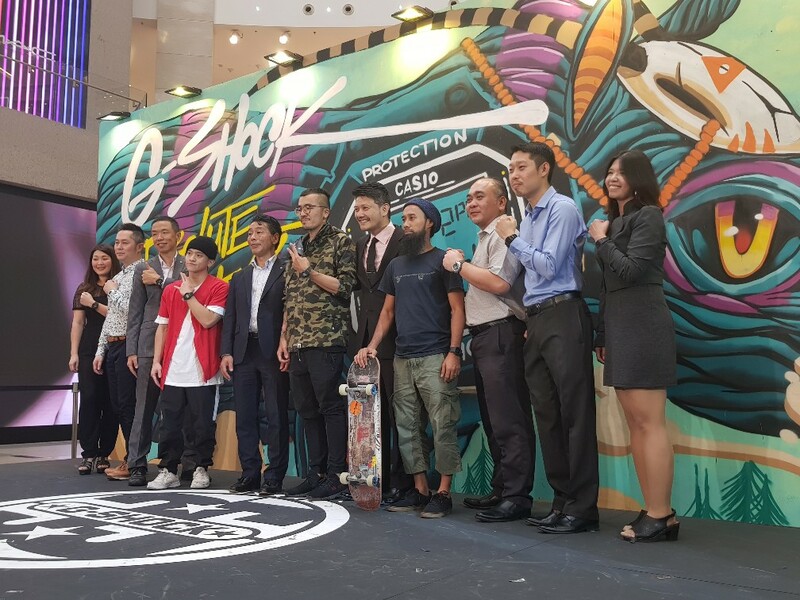 Meanwhile, the backdrop for this spectacular performance is a specially curated art canvas by prominent graffiti artist Kenji Chai. 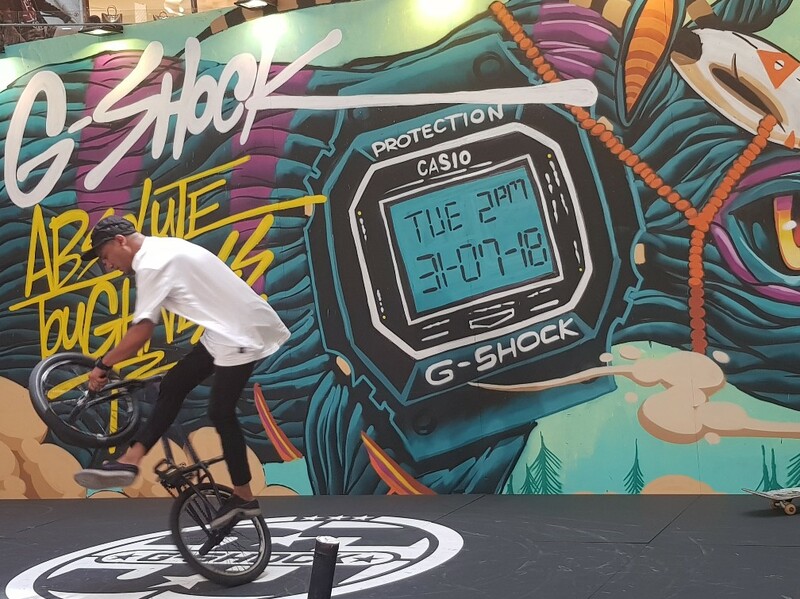 Kenji’s interpretation of G-Shock’s Absolute Toughness is depicted in a vibrant giant canvas that instantly catches the eye. Both Lego Sam and Kenji Chai have masterfully propelled their individual expertise into popular culture and as such shares similarities to G-Shock’s dominant pop-culture icon status. To commemorate the occasion, the roadshow will chronicle the history and evolution of the classic 5600 series, also known as the Origin Series, which evolved from the first-ever G-Shock DW-5000C. 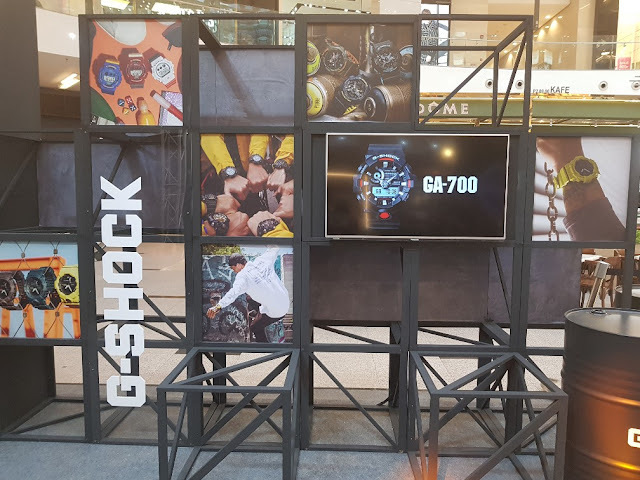 The Origin Series which will be displayed for the entire duration of the roadshow, earned G-Shock its Absolute Toughness reputation through a combination of four core components - Structure, Function, Design and Material. 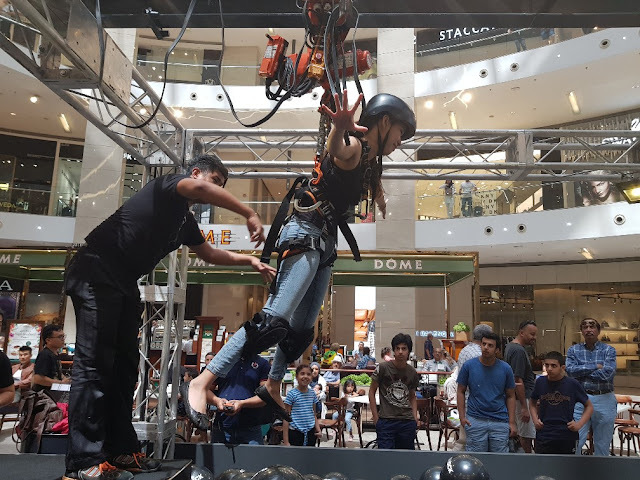 Throughout the week-long roadshow, visitors will be challenged to a series of Absolute Toughness fun physical toughness challenges. 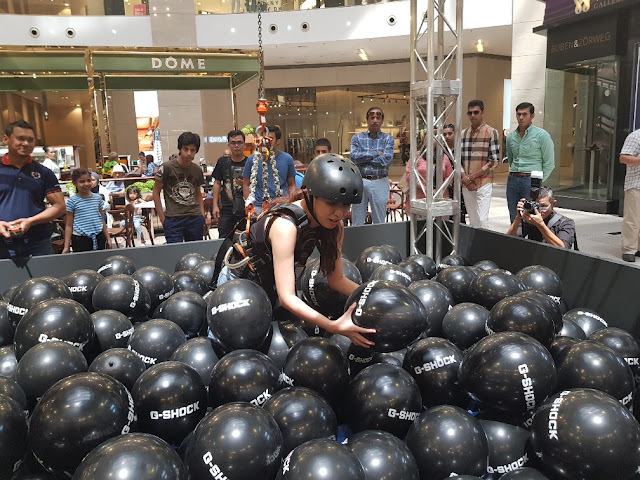 Some activities visitors can look forward to are the Human Claw Challenge, where visitors are hoisted up over a pool filled with G-Shock balloons and try their hand at trying to claw up balloons which contain tickets to prize redemptions. 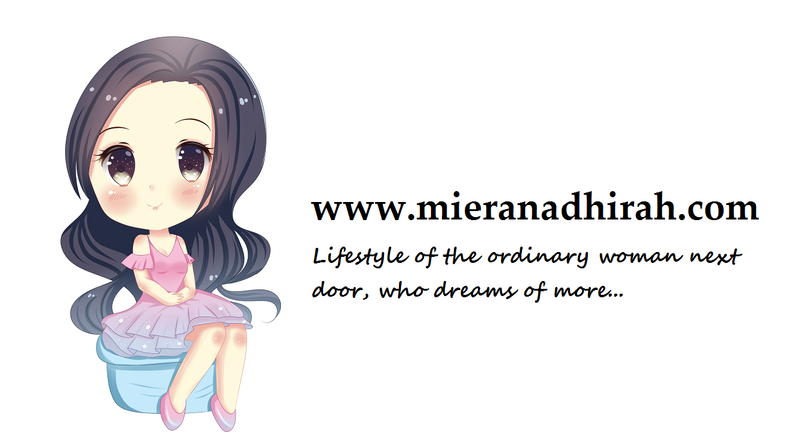 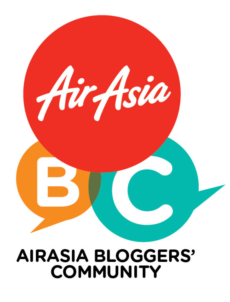 All visitors to the roadshow are encouraged to participate to stand a chance to win exciting prizes! 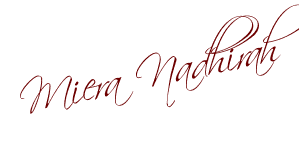 Hard to get enough of St Ives Scrubs..